Sonic & Amy, and Sally & Khan in the comics. 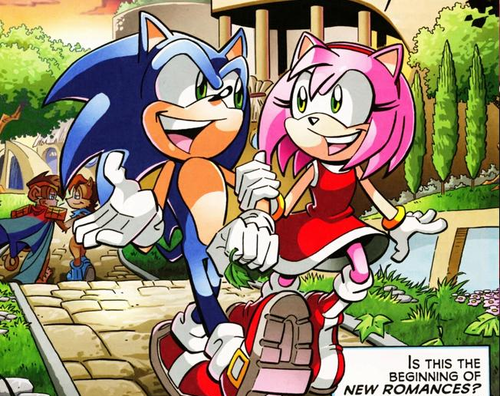 Sonic & Amy and Khan & Sally couples The famous moment sonic and amy first went out. <3. 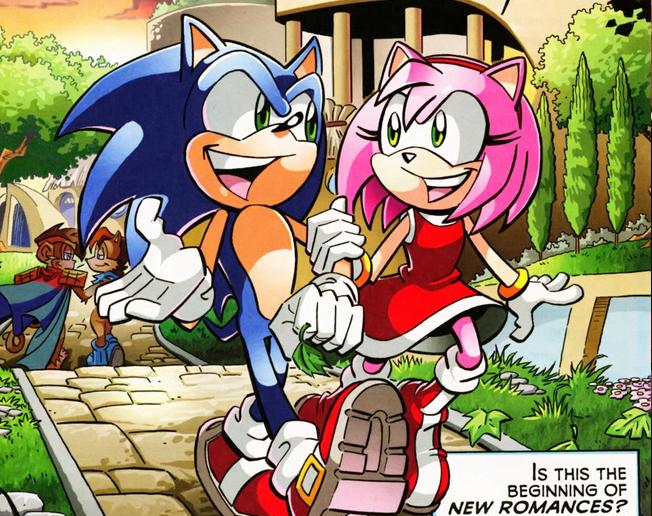 Wallpaper and background images in the 刺猬索尼克 club tagged: comics sonic amy khan sally couples love.